Same Check. New Name. No Hassle. 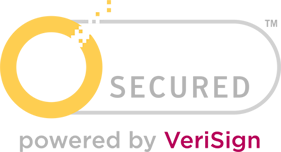 In April 2012, all VeriSign seals automatically update to the Norton™ Secured Seal.